Required for setting and communication between all controllers of the CIS-Series and PC (Infrared/USB). Enables individual settings of system parameters, eg. load-times, charging parameters, battery technology (acid/gel) etc. In case of CIS-MPPT controller additionally acquires datalogger information (the CIS-MPPT contains integrated 2-years datalogger). 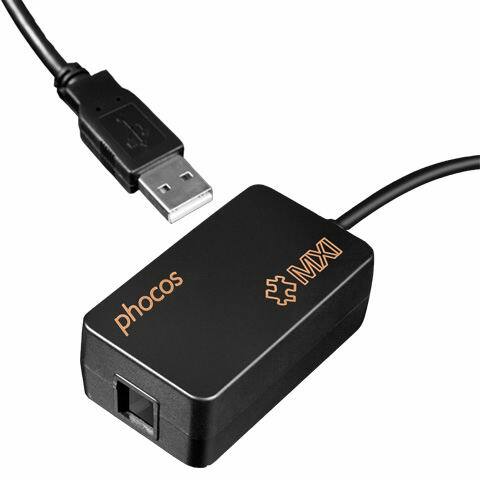 The communication software is the Phocos CISCOM, free available.